Easter Egg Hunt Saturday April 7th beginning at 2 PM. 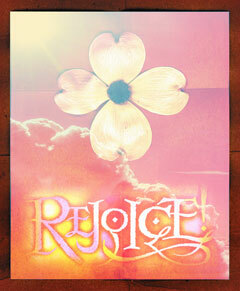 Our Sunday services for Easter start at 6:00 AM with a sunrise service and breakfast immediately following. With the Worship Service starting at 10:00 AM. Sunday Night Service will be omitted encouraging you to spend time with your family and rejoicing the One true risen Savior! Please make arrangements to attend and note the times as they are different than our normal service times.